Alvin Henry is an Industrial Relations Consultant to the Shipping Association of Jamaica (SAJ). He retired from the SAJ in 2001 as its longest serving General Manager, having held that position for 20 years of a total 32 years of service to that organization. 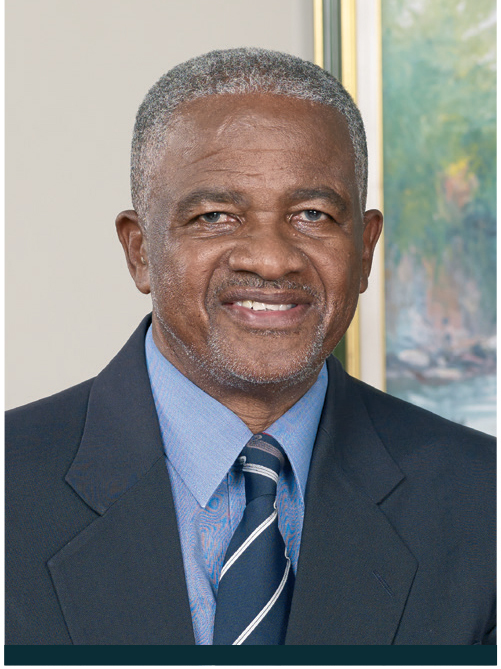 Mr. Henry, who is also a Chartered Accountant and member of the Institute of Chartered Accountants of Jamaica, has also served as the Executive Vice President of the Caribbean Shipping Association. With his expertise and negotiation skills, he remains actively involved in the shipping industry.